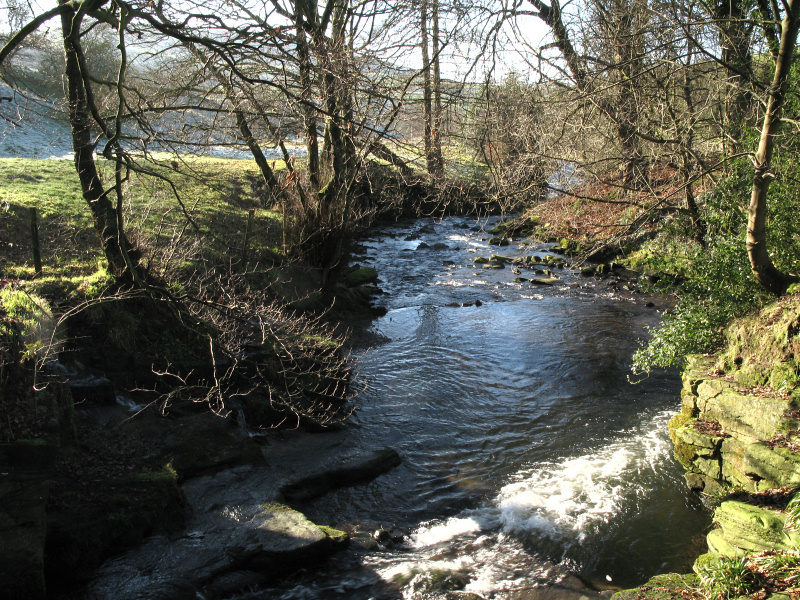 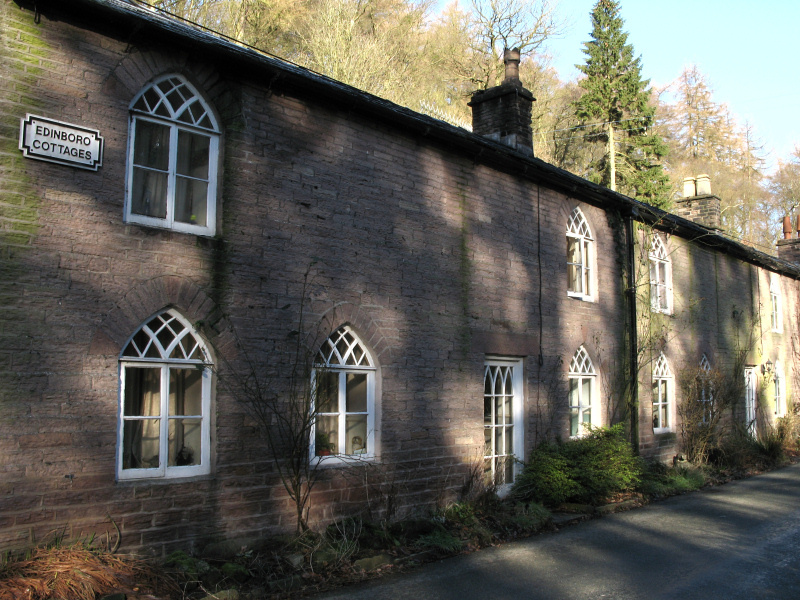 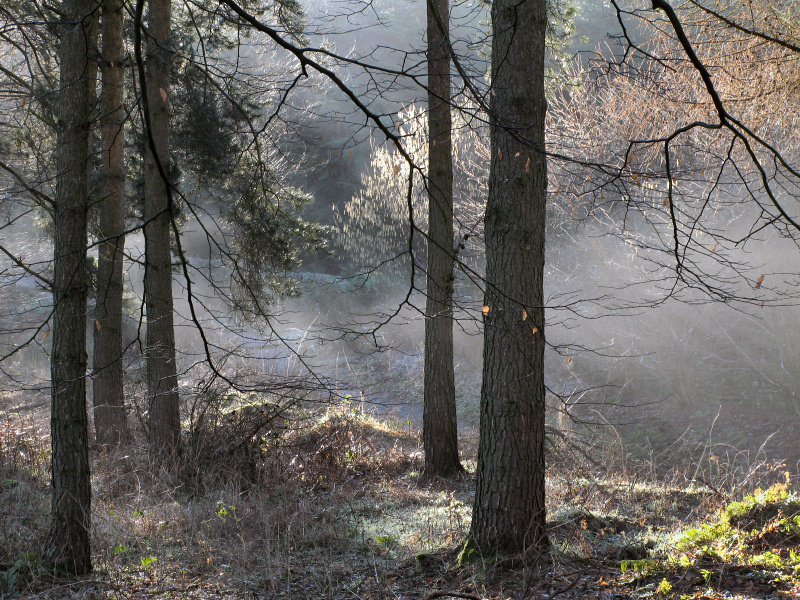 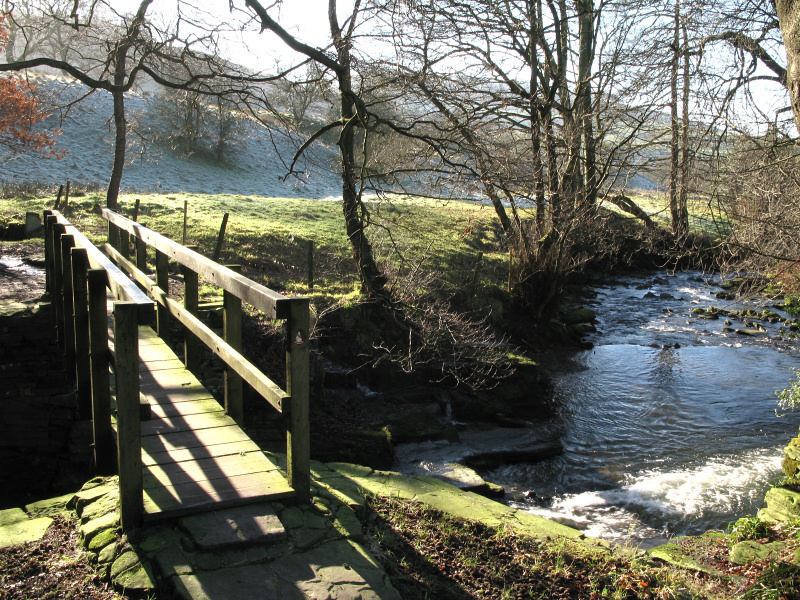 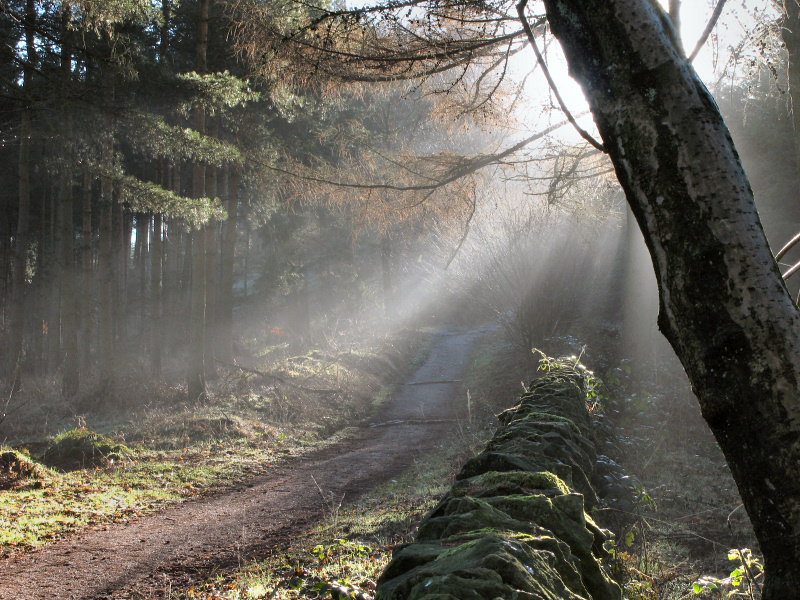 It was a beautiful weekend at Macclesfield Forest and nearby Wildboarclough with sunshine after overnight frosts. 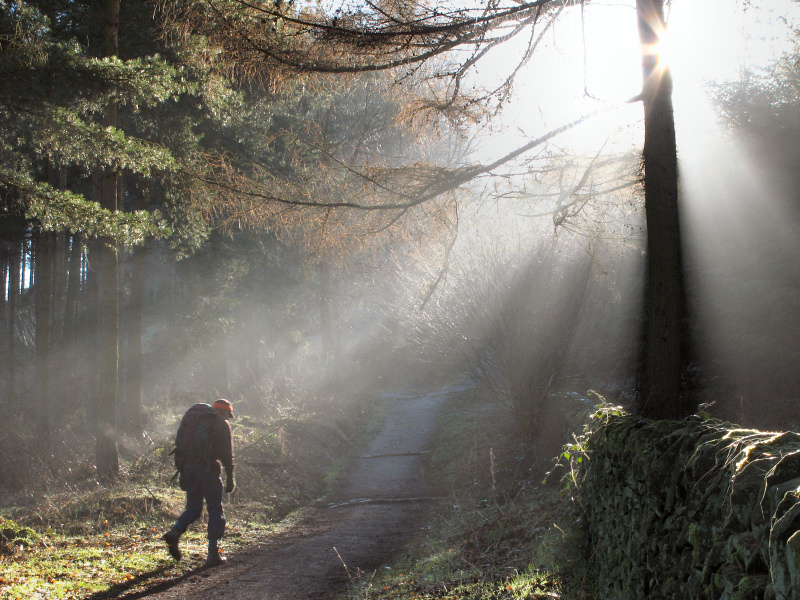 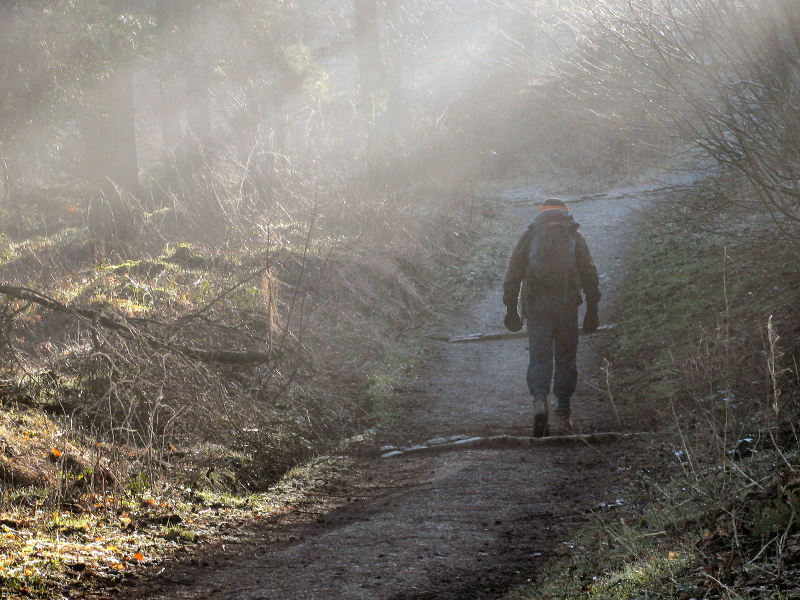 The sun burns through early morning mists on the route uphill from Trentabank Reservoir towards the peak of Shutlingsloe. 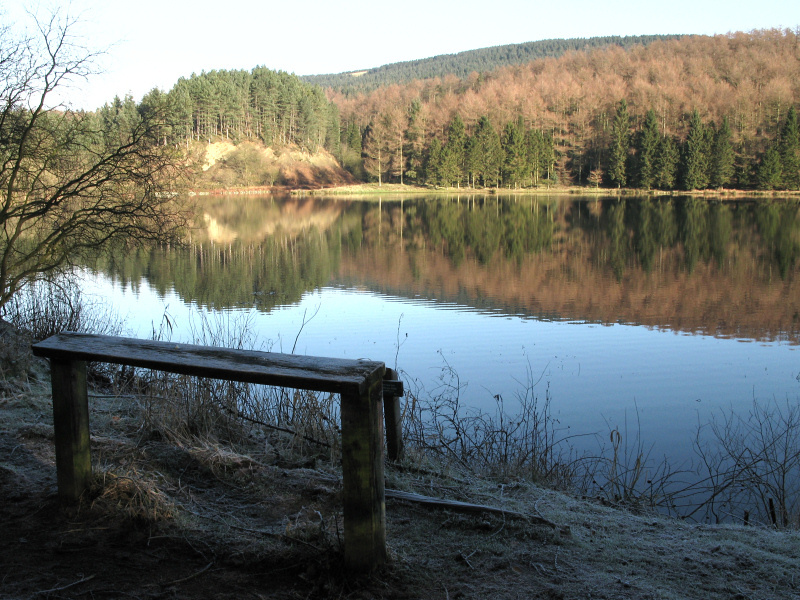 A reflective Trentabank Reservoir with hardly a breeze to ripple the surface before moving on to nearby Wildboarclough and Edinboro Cottages which overlook Clough Brook. 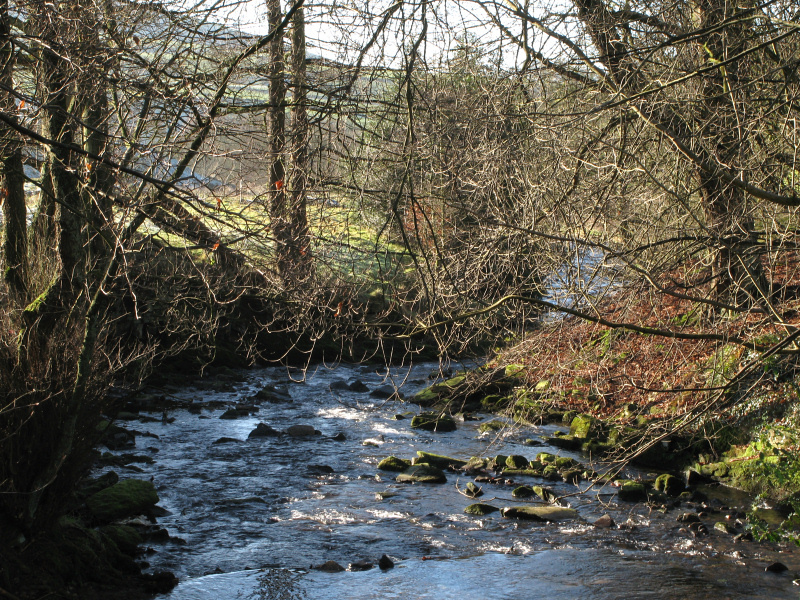 More views of picturesque Clough Brook at Wildboarclough before it joins with the River Dane between Danebridge and Gradbach.